Your life as a parent can sometimes feel like a laundry list of tasks—feeding, wiping, cleaning, bathing—with periodic breaks to grab a fistful of snack crackers and wipe the spit-up off your shirt. You could probably be more organized. Or devote yourself to decluttering. But in our view, what you really need is some fun! Our children’s music classes are just that—and more. 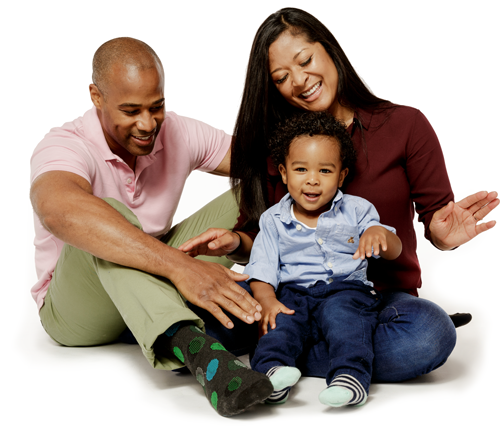 Playful, rich, and engaging, Music Together helps children of all ages—babies, toddlers, preschoolers, and big kids—discover their inner music-maker by playing with the grownups they love. Our kids’ music and movement classes also offer other important benefits. It turns out that music for children also supports overall early childhood development. So put down the to-do list and get ready for some serious fun! Check out the types of Music Together classes available and learn more about our music and the benefits of music for your child. Then, visit our Class Locator to find a Music Together class near you!